No.1 in Service & Quality. Most Competitive in Price. 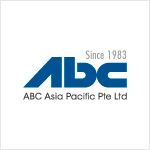 Your trusted security partner with more than 21 years of experience. 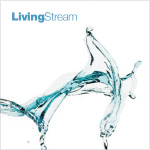 Install Living Stream Dispenser to enjoy pure refreshing water at 3 cents per 20 litres of water. A healthier and better choice. 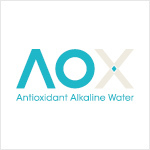 AOX – World 1st Antioxidant Alkaline Dispenser with UV Light.